So often, when my students write, they expect to submit their initial piece as their final copy. This could be because they find the writing process tedious or boring, or because they truly don’t realize that writing is a process. 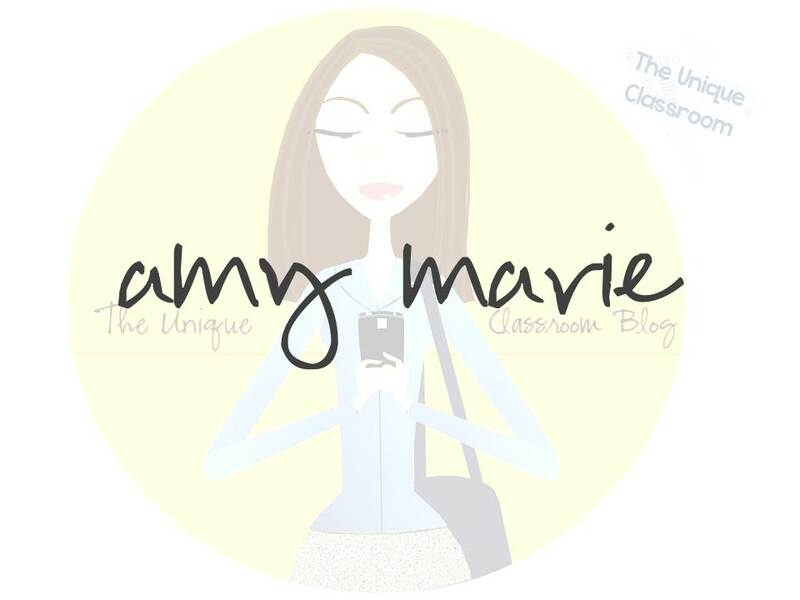 In my previous post, I explained how I use my Planning Organizer to help my students organize their thoughts. It’s a wonderful place for them to start. Once they have their basic ideas down on paper, students can easily see their writing as a complete essay, rather than a stream-of-consciousness that often occurs without some type of framework to help with organization. But unless they look at their own writing with a critical eye, their first draft can easily become their final copy. That’s where ARMS comes in. You are probably already familiar with ARMS. 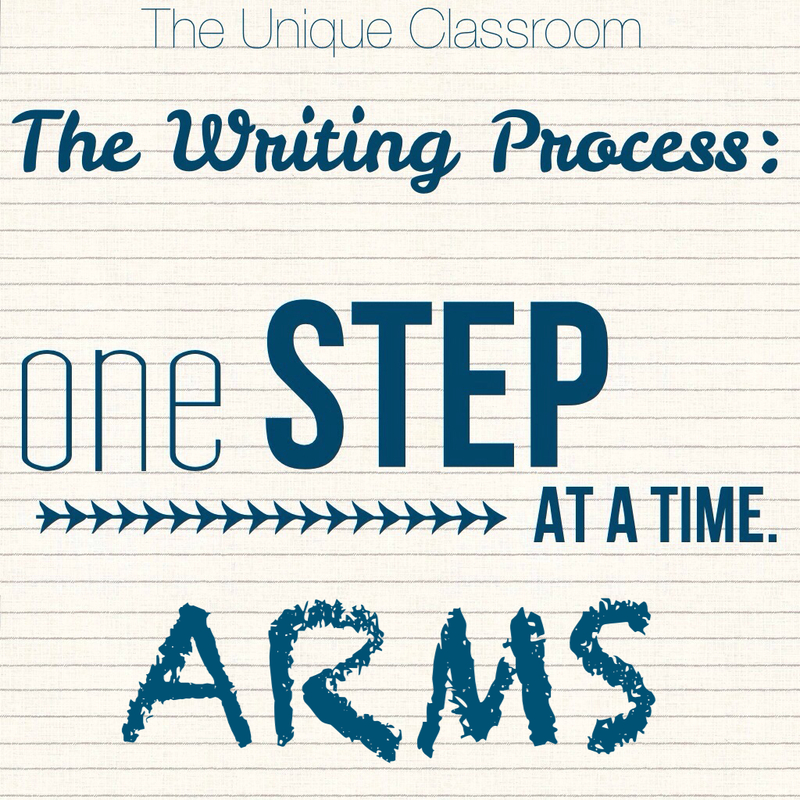 My purpose here is to really emphasize the importance of having your struggling readers/writers learn how to use ARMS so that they can improve their writing. Many proficient readers become proficient writers simply because they read, read, read, and with so much modeling, they eventually develop their own writer’s voice. But struggling readers don’t have the same opportunity. ARMS gives these students a place to start. I display a poster in my classroom that shows the four areas that ARMS refers to. 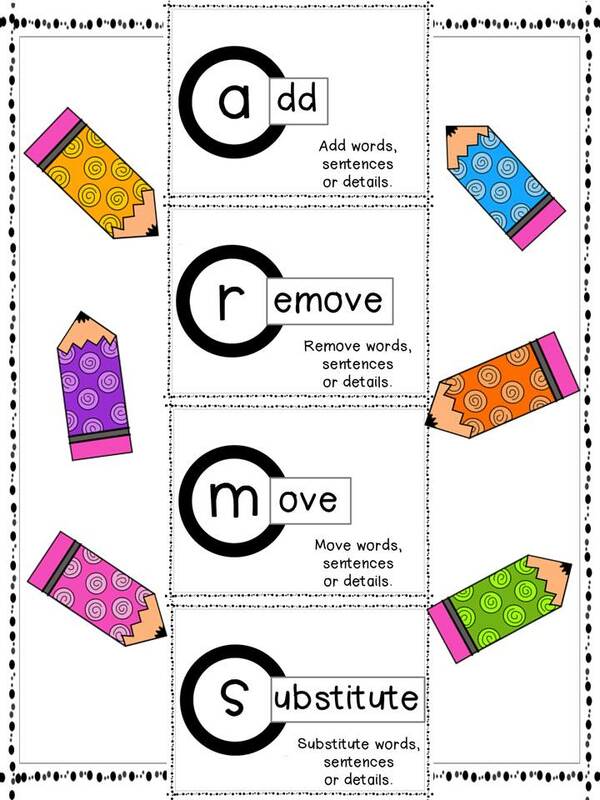 This becomes a writing anchor chart for students to use as a resource again and again, until it becomes habit. I even have students complete each of the items in order, to ensure that they don’t forget any one of them. vertically along the upper left side of their page. Then they need to look over their work to decide if anything needs to be added, removed, moved or substituted, and check each as they complete them. More often than not, struggling writers will say, “Nothing needs to be changed. It’s fine the way it is.” That’s where you come in. It seems like such a minor step, but the fact that it seems minor means that struggling writers will very easily overlook it. Writing must be taught explicitly to these students, and this step is no exception. You will need to work with your students to show them where they could improve their writing. You could do this by demonstrating how to “move” sentences using arrows, suggest details to add to key ideas, and show students how to use the thesaurus to substitute bland words for spicier ones. (Keep in mind that these students often substitute words arbitrarily, so caution students to use words they are familiar with). When students see the difference between their initial and second draft, they are frequently impressed. Remember, the writing process for struggling students is often years long. It takes a good deal of effort and patience for them to develop an organized and focused voice in various forms of writing, all which is independent of you. Allowing them the opportunity to see their progress is vital for their continued perseverance. Previous Post A “Fabulous” Giveaway!